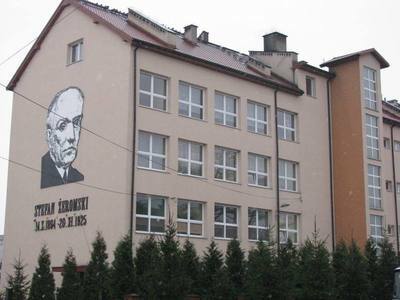 Primary school in Strawczyn is a modern state school which provides education for students aged 7-12. The teaching staff consists of 24 teachers The number of students amounts to 154 in exactly 11 classes across 7 grades. The obligatory subjects that are provided according to the National Curriculum are: Maths Polish, biology, science, history, computer studies, Arts and religious education. Moreover, students learn English as a foreign language. They also have swimming classes in nearby swimming pool every second week. 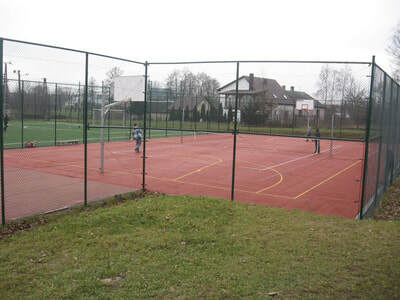 We have 2 computer rooms with a an Internet connection, one gym and an outdoor sports facility. 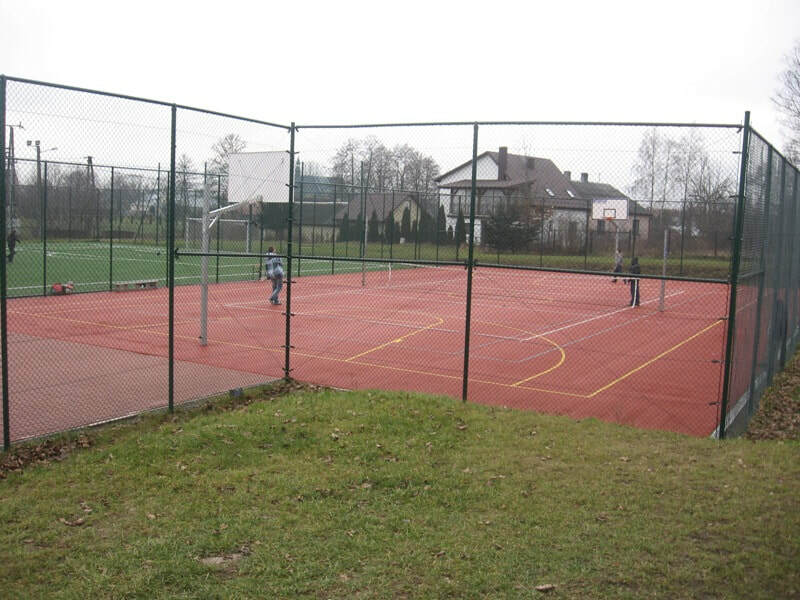 The school is open from 7.30 a.m. until 4.00p.m. The classes start at 8.00 a.m. and finish at 3.00 p.m. (seven school hours per day). Additionally, we have workshops (computer studies, football training, art, and language courses). During the school year our students visit museums, go to theatres and cinemas and take part in school trips. Students actively participate in many school internal and cross-school competitions and contests in both school subjects and sports. Our school calendar features several entertaining events including St. Andrew’s Night, Christmas Eve parties, St. Valentine’s Day as well as carnival parties. We also organise school ceremonies to celebrate important historical events and take part in numerous charitable actions e.g. Great Orchestra of Christmas Aid or "Teddy bear". 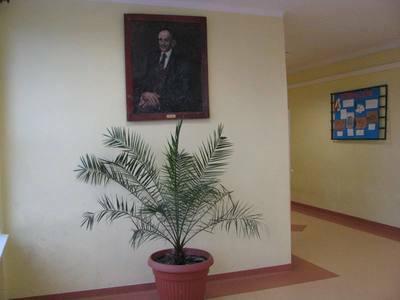 The school regularly takes part in environment friendly actions such as a Green day, ecological campaign or special school assemblies. 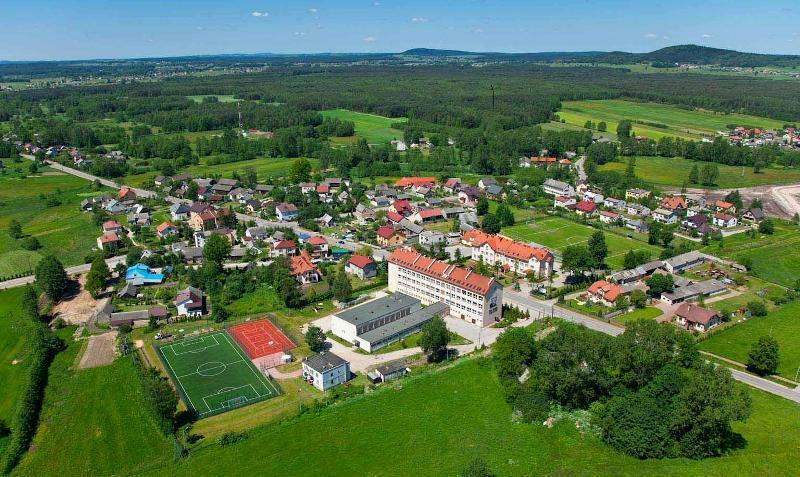 Our institution is a rural school located in Strawczyn - a big village in the commune of Strawczyn (about 10.000 inhabitants) in Świętokrzyskie Voievodship. As a public institution we care for equal opportunities and students’ access to adequate resources and services. 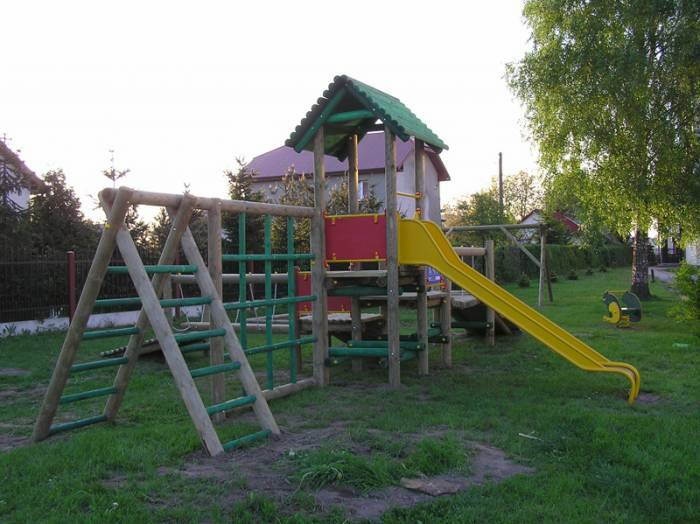 Our school closely cooperates with the Commune family welfare. Social assistance is the main tool in providing financial support to people living in poverty. Periodic allowances are granted to families being temporarily in a poor financial situation. Moreover, the social institution organizes summer camps ,school trips as well as pays for school dinners for the poorest children. With the aid of the charitable organizations they grant scholarships to the most talented children. ​ We also try to ensure physical and emotional security of children .Our school counselor is an educator who provides personal, social and career competencies through a school counselling program. We carry out both social exclusion prevention and prevention and resolution of alcohol problems programs. Additionally, meetings with psychologists, career advisors, policemen and doctors are regularly held at school.